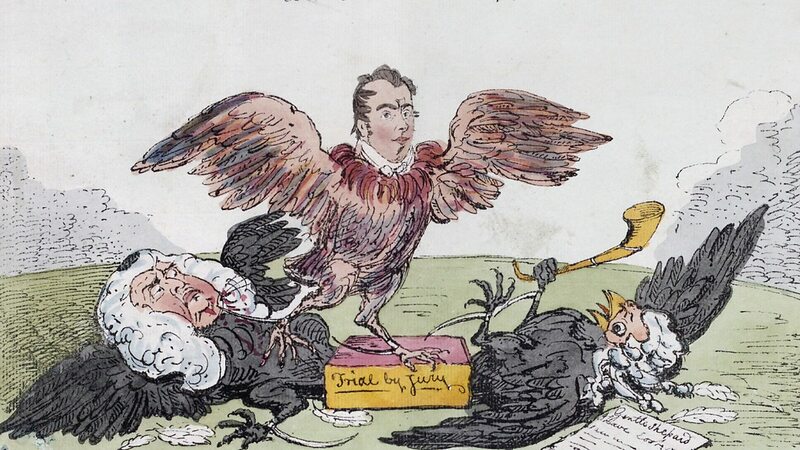 In December 2017 it will be 200 years since the publisher and satirist William Hone was tried for blasphemous libel for published three liturgical parodies that satirized the Prince Regent and his Tory government. Tried separately for each publication across three consecutive days, his acquittal was a major victory for the freedoms of speech and press. We are marking this important anniversary with an academic workshop and pubic reenactment. Within the space of Warwick’s eighteenth-century courthouse, student performers from the University of Warwick will stage a one-hour version of Hone’s trials using verbatim testimony.